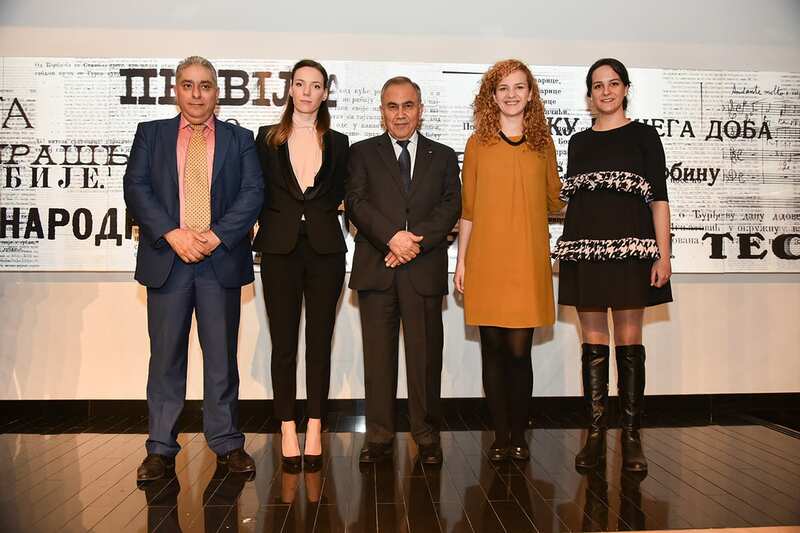 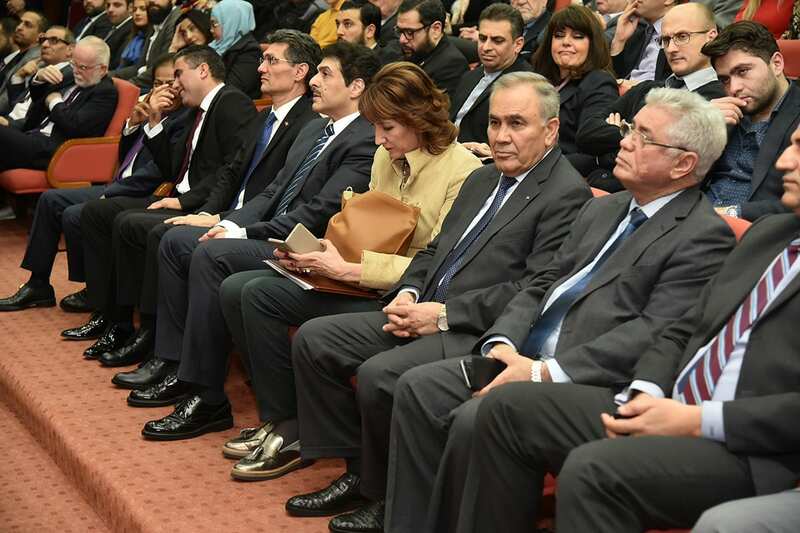 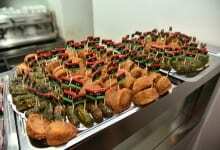 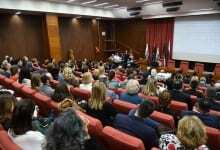 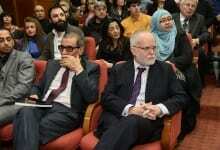 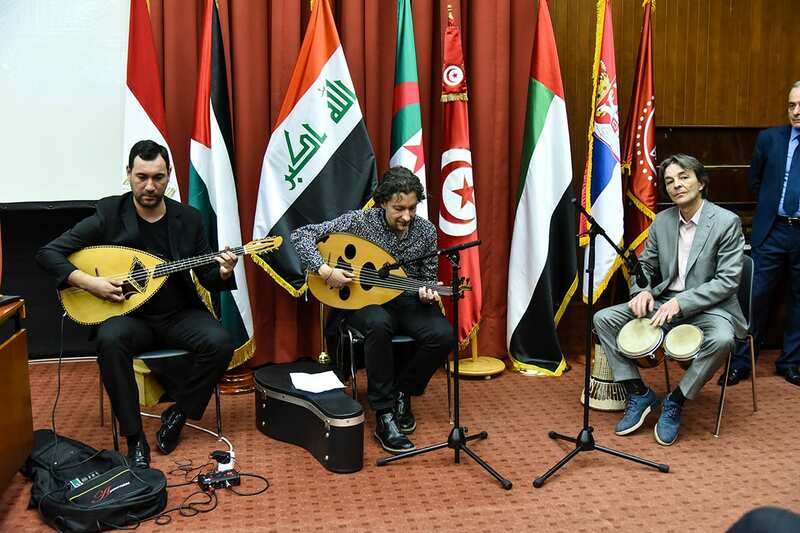 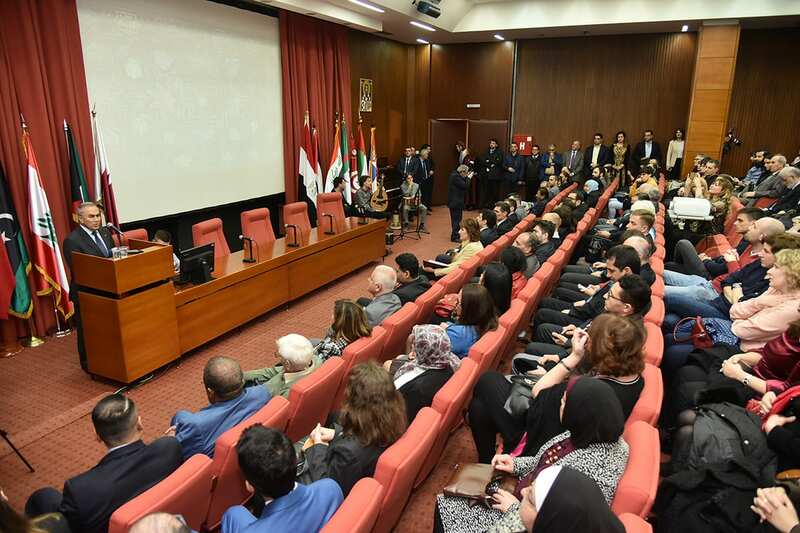 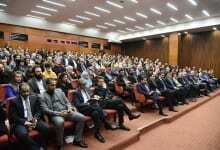 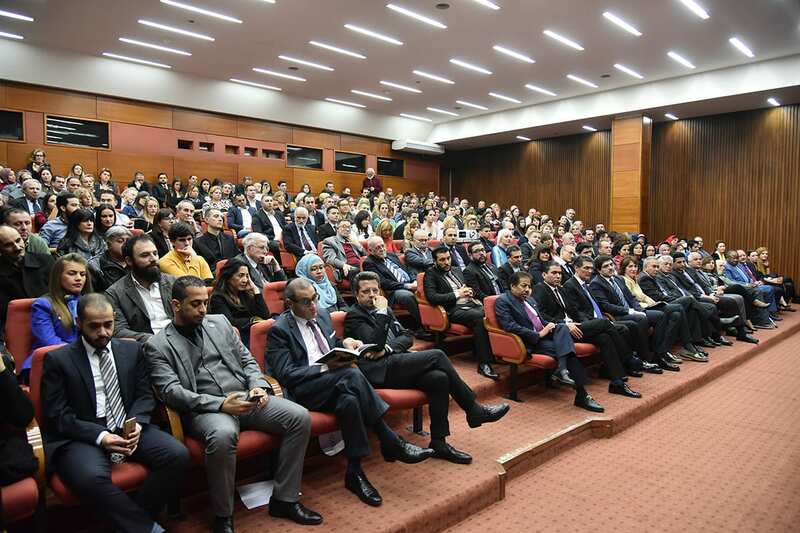 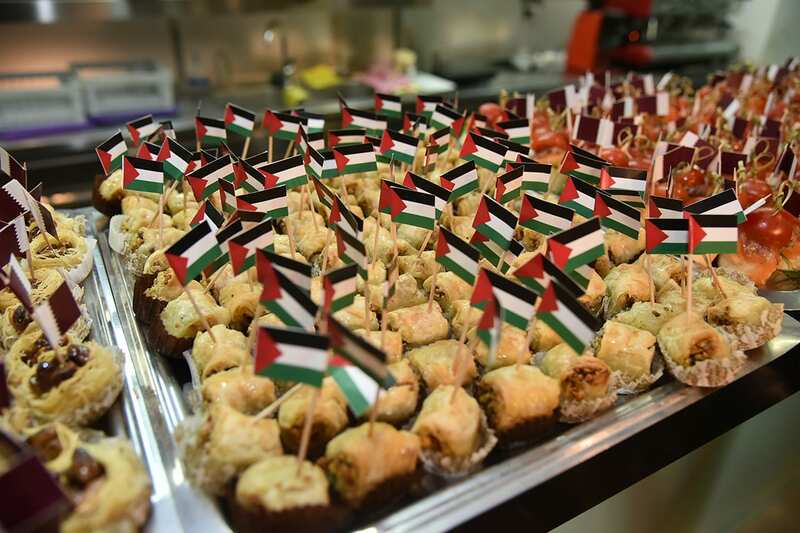 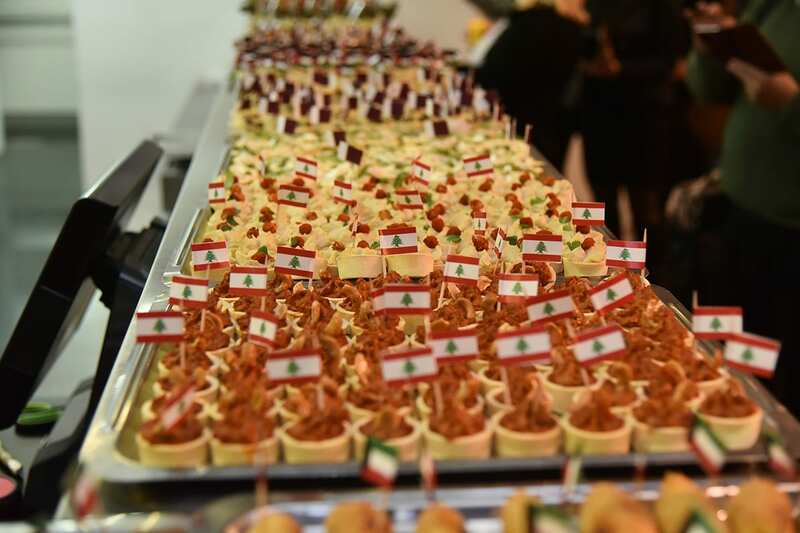 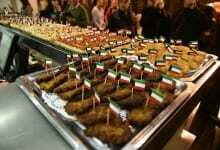 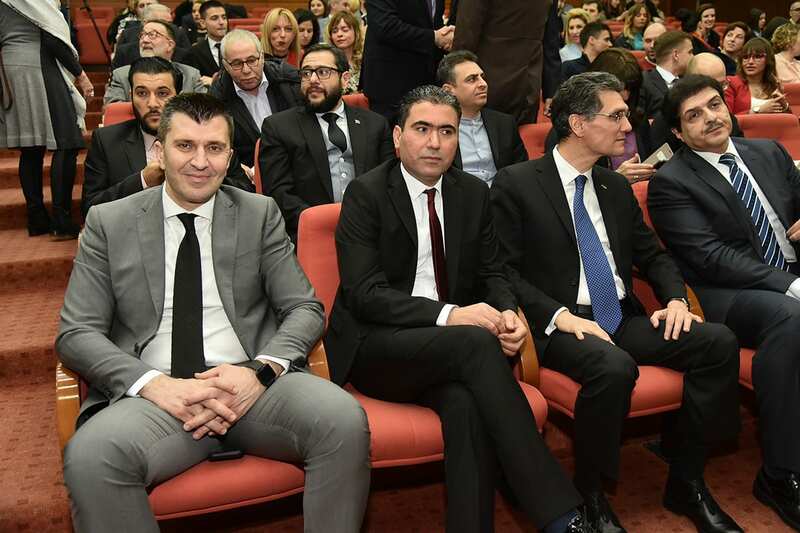 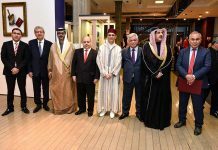 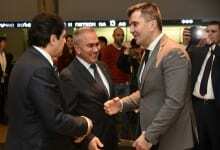 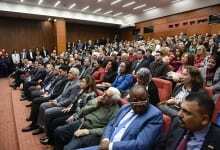 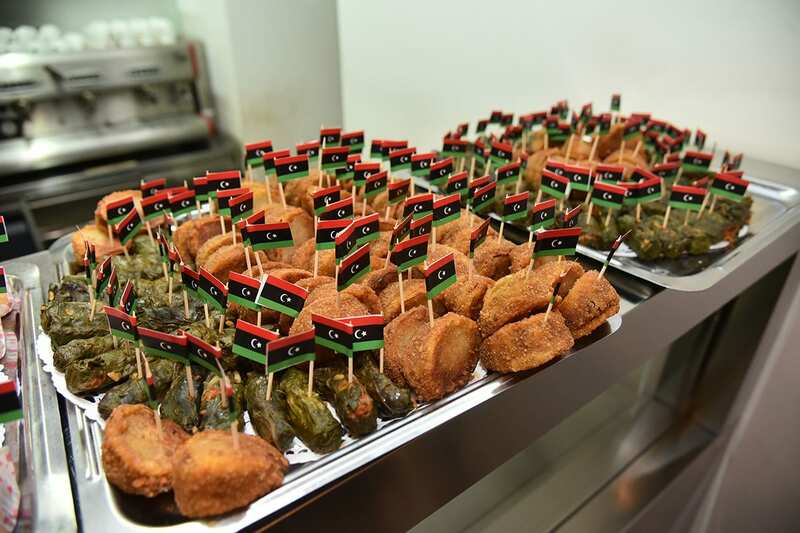 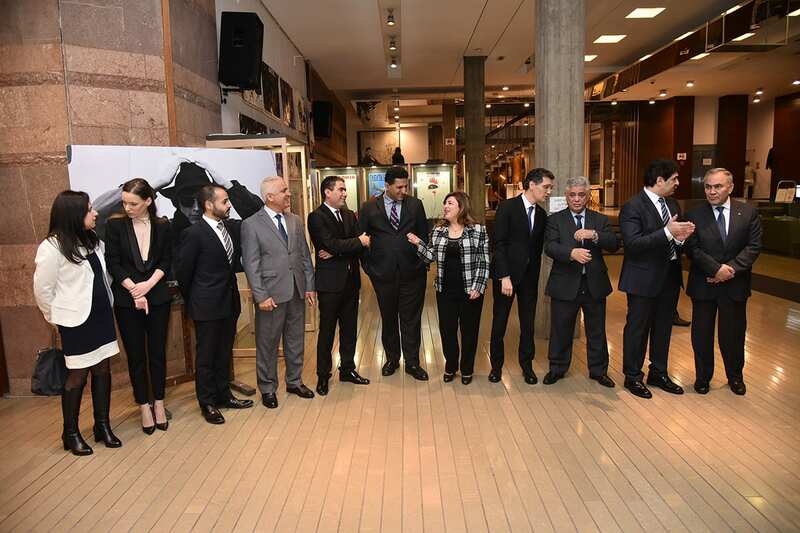 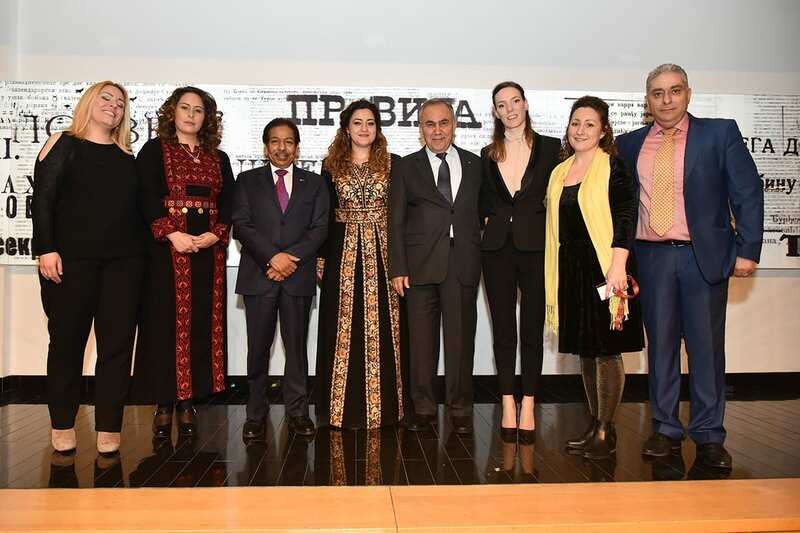 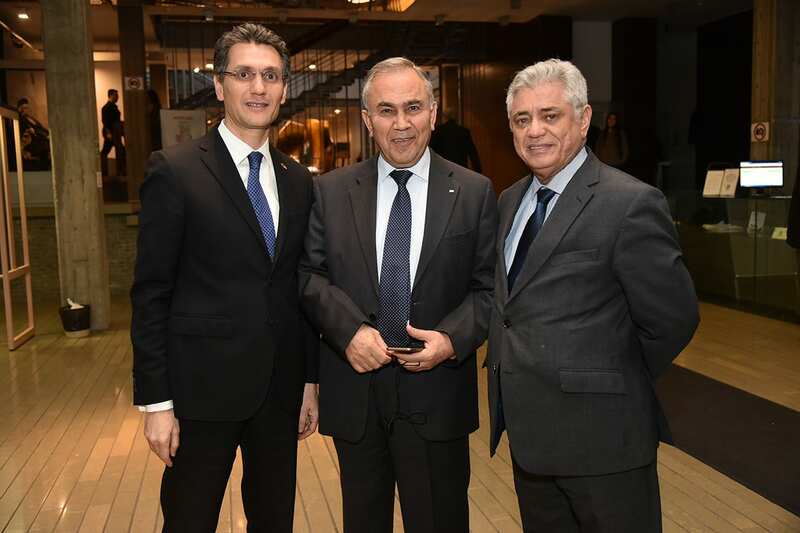 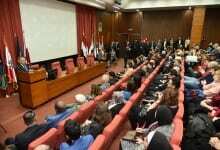 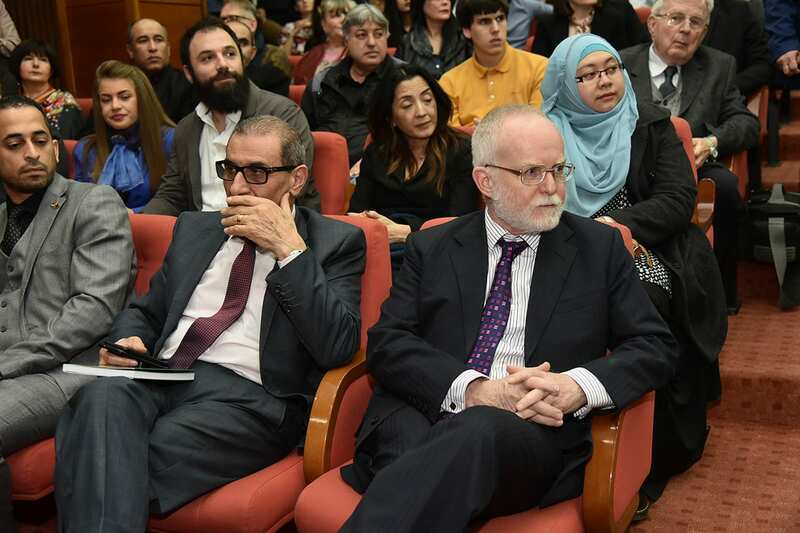 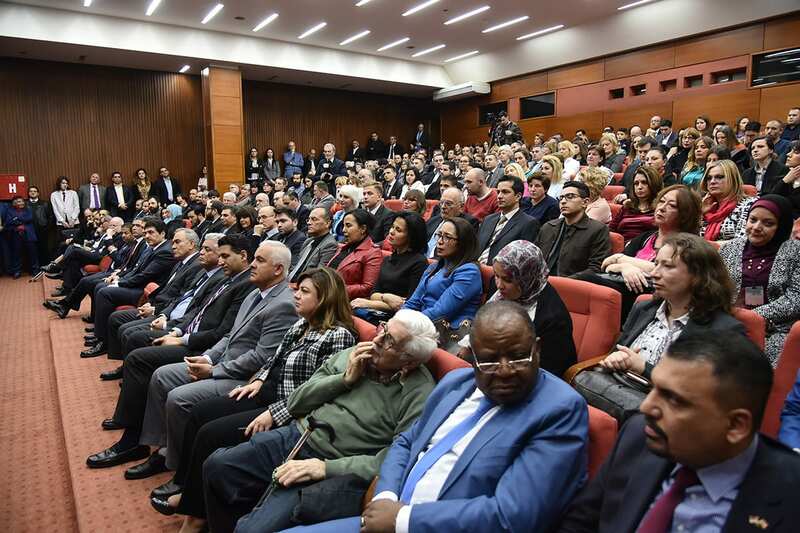 The Arab League, consisting of ambassadors of the Arab countries, and the Arab Cultural Centre hosted an event marking the day of the Arab-Serbian friendship and the Day of Arab culture. 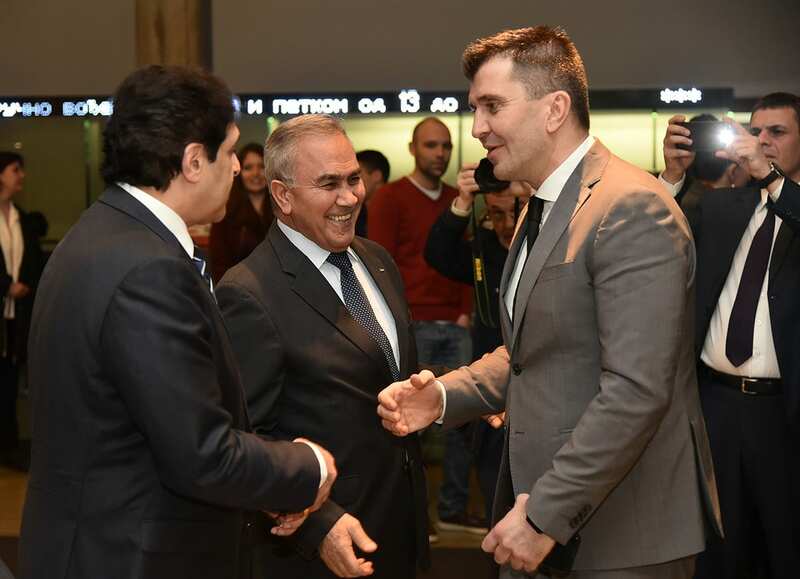 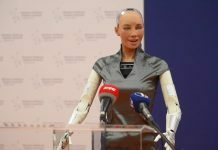 Guests were greeted by H.E. 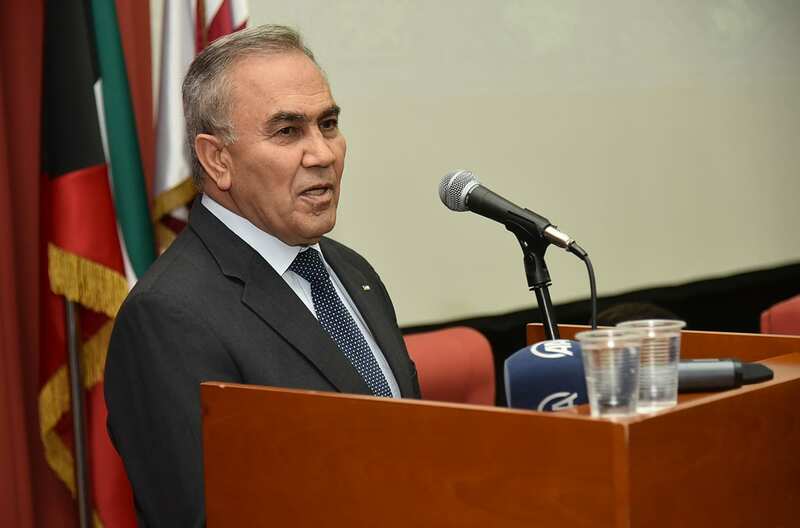 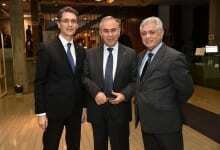 Mohammed Nabhan, Ambassador of the State of Palestine and the Arab League President. 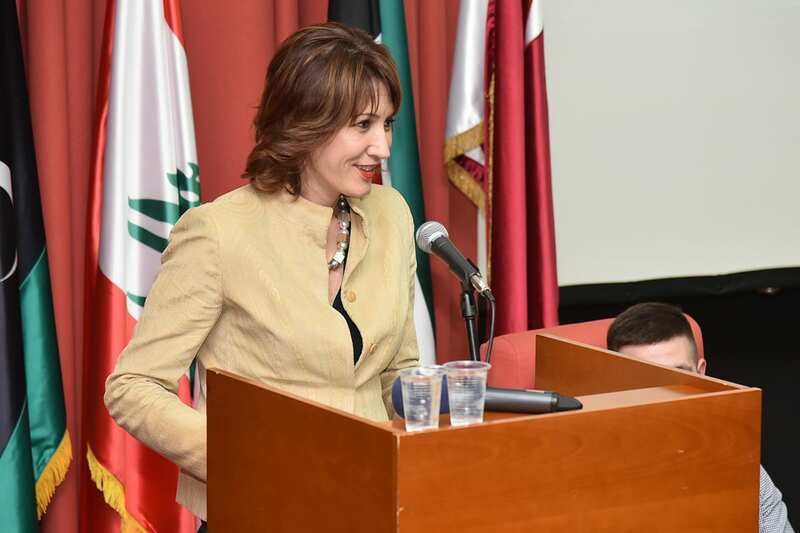 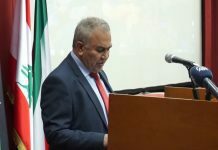 “Arab countries have a long history of relations and friendship with the Republic of Serbia, and the ambassadors of the Arab countries in Belgrade are trying to promote further relations of their countries with Serbia,” said the ambassador. 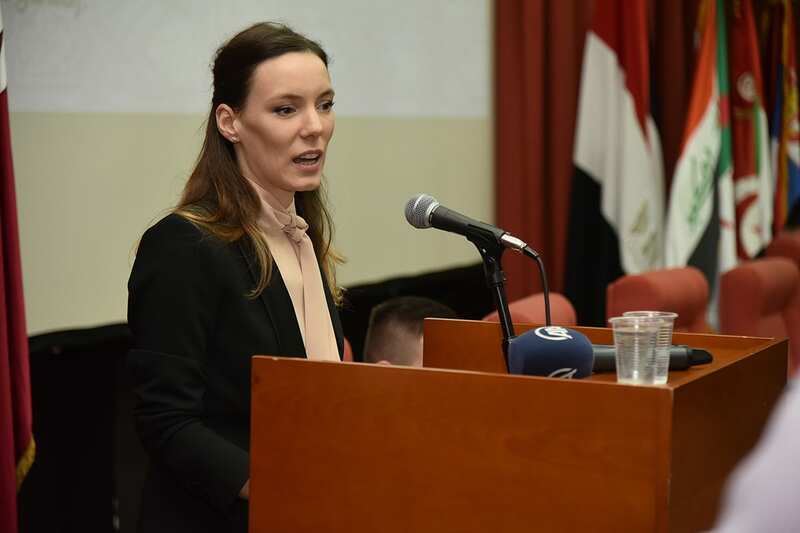 The President of the Arab Center, Ena Pavlović, spoke about the activities and important role of the centre as the only centre for Arab culture in Serbia. 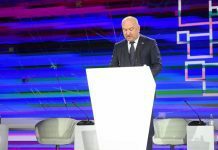 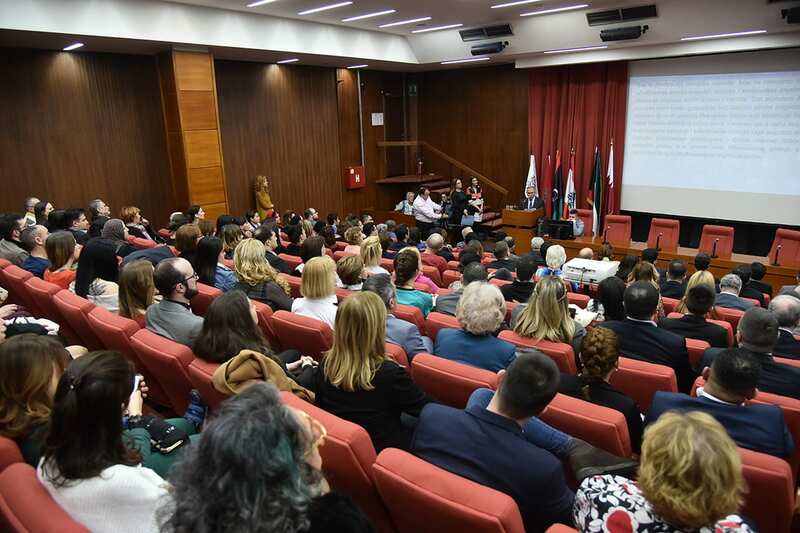 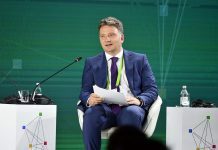 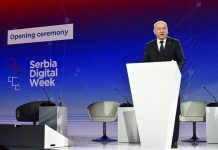 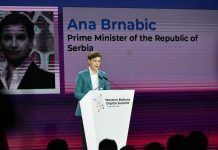 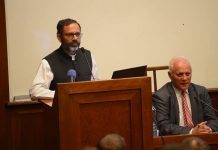 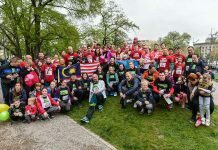 The event was attended by Minister of Labor, Employment, Veterans’ and Social Affairs of Serbia Zoran Đorđević and representatives of the diplomatic corps.